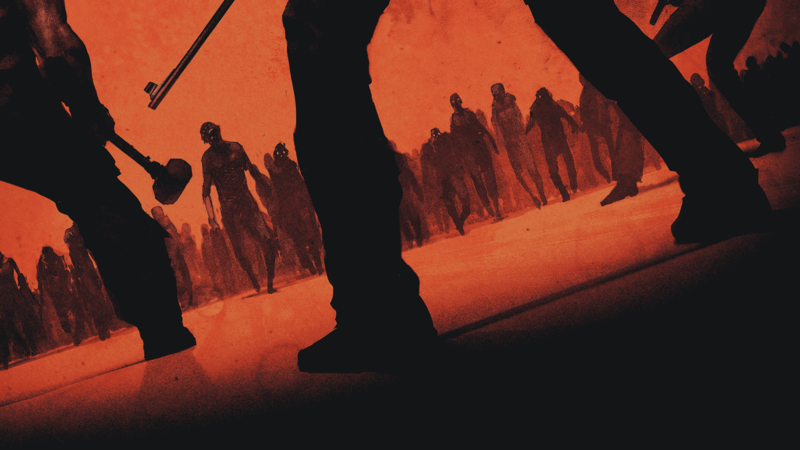 Eight strangers must pull together and outrun the undead pandemic to survive. 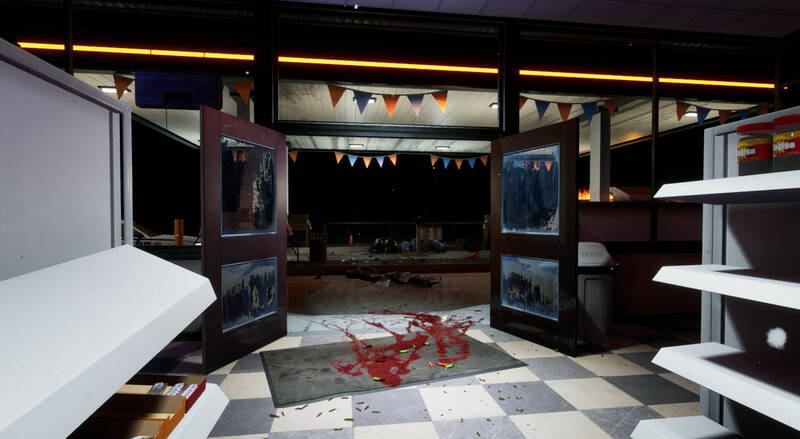 With the dead closing in from all sides, players must explore the environment, formulate a plan of escape, and execute the strategy. Will your crew survive, and at what cost? Here, you survive by your intellect and not with force. If you’re expecting a run-and-gun experience, don’t assume you’ll last. 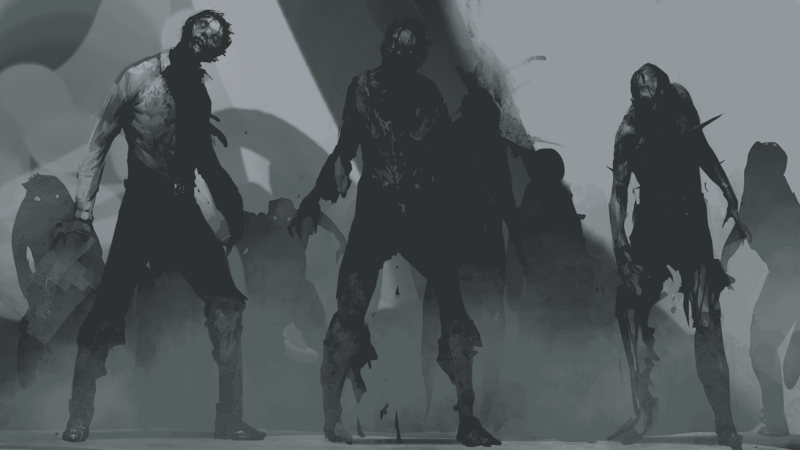 Follow these mandates, and you’ll have a chance to outlive the undead pandemic. 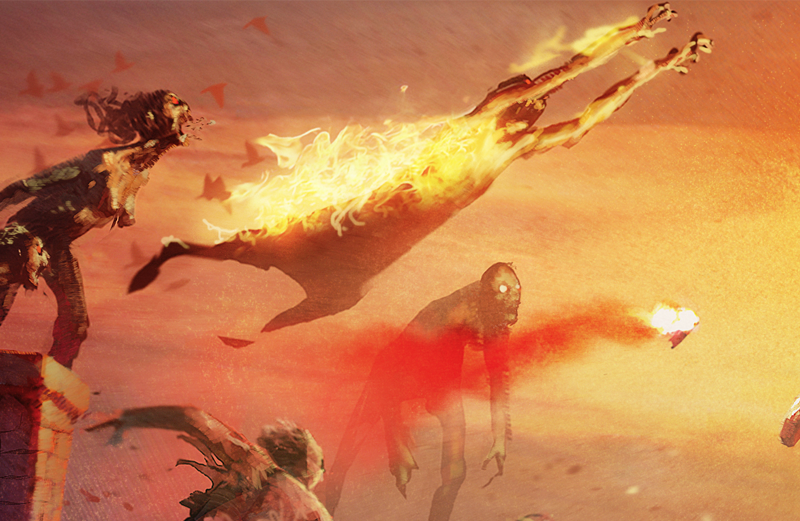 Limited resources and ravenous undead hordes mean eight players must communicate and use their combined abilities to survive. 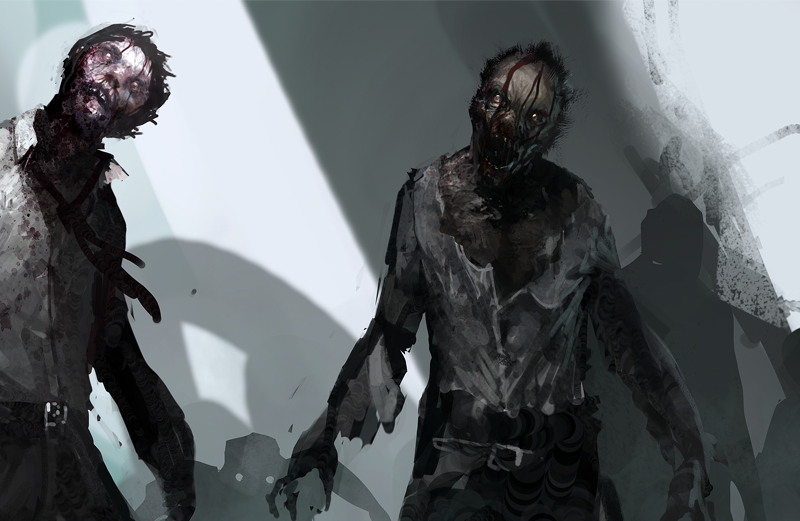 With the many ways players can get infected or damaged, combat is not always the answer, creative methods to encounters will be necessary. The experience will be ever-changing as randomized resources, events, and damage variance work together with dynamic meta game progression to create unique encounters every time. Our zombies have the ability to smell, see, and hear the world around them through a complex network of stimuli. 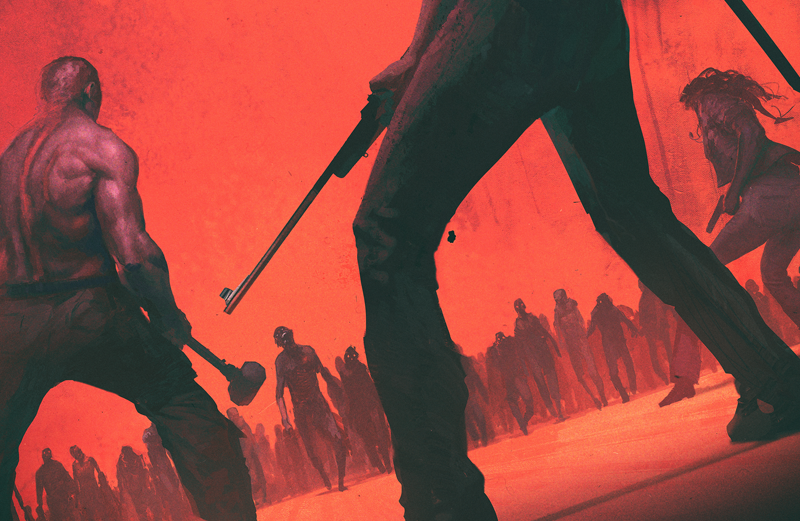 Players will need to utilize their surroundings to maneuver around the horde. 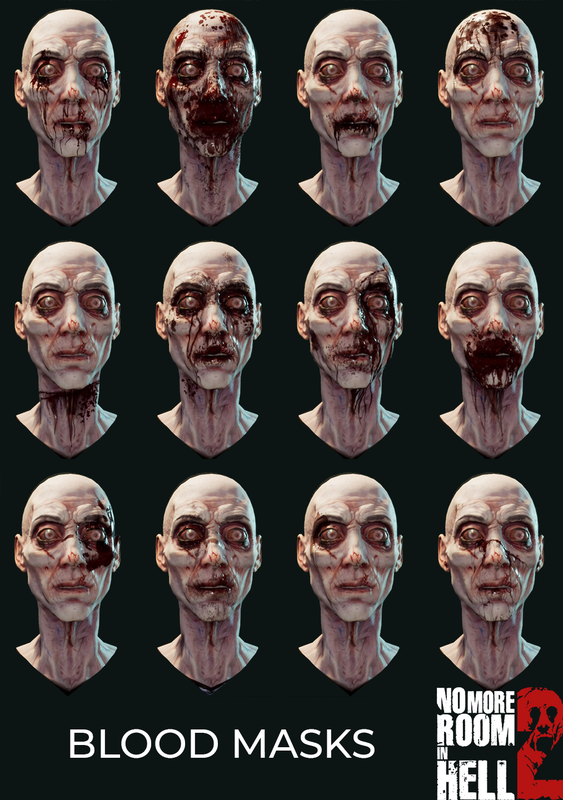 To engage players on a more visually profound level, we’ve developed an innovative dynamic gore system that gives us the ability to add gore to any mesh. 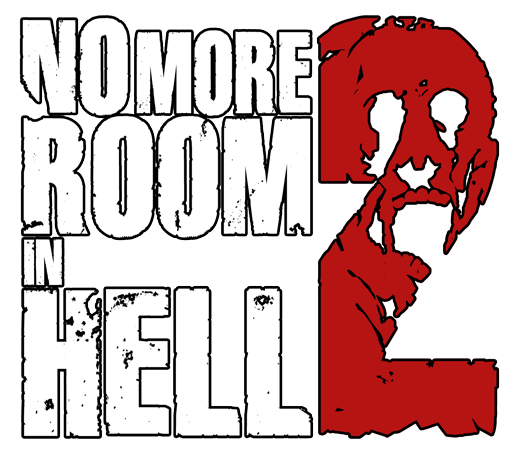 To stay connected with the latest news, updates, and progress of No More Room In Hell 2, follow us on the blog. 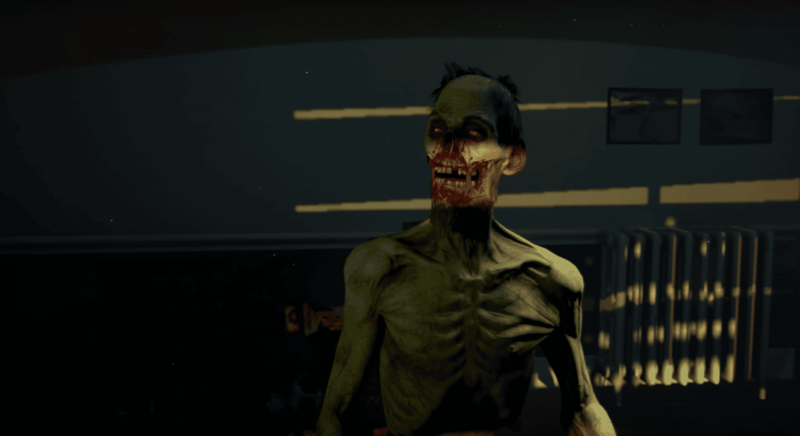 You can follow our journey as we build out the game to completion.